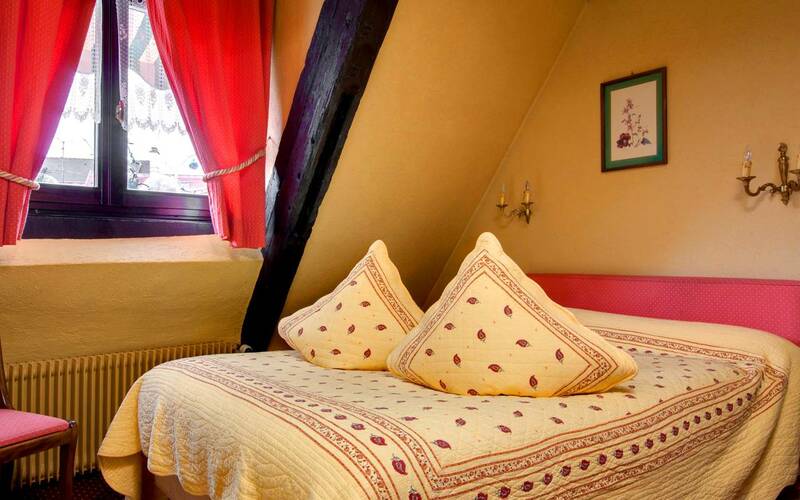 1565, construction of one of the most iconic buildings of Colmar. 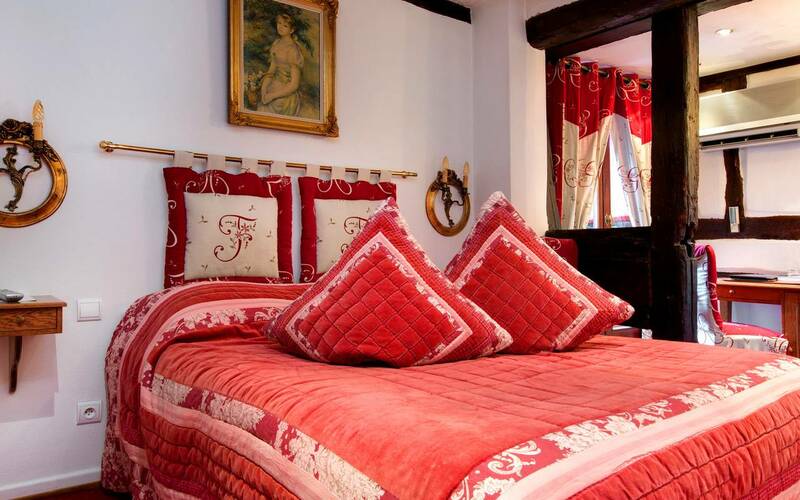 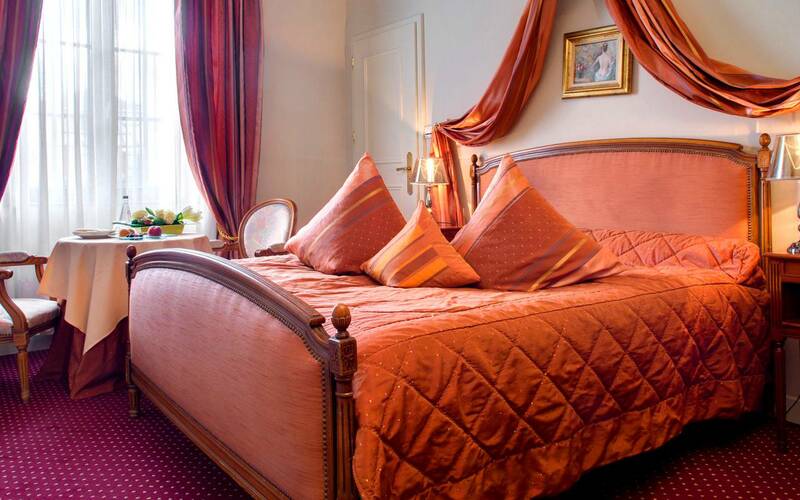 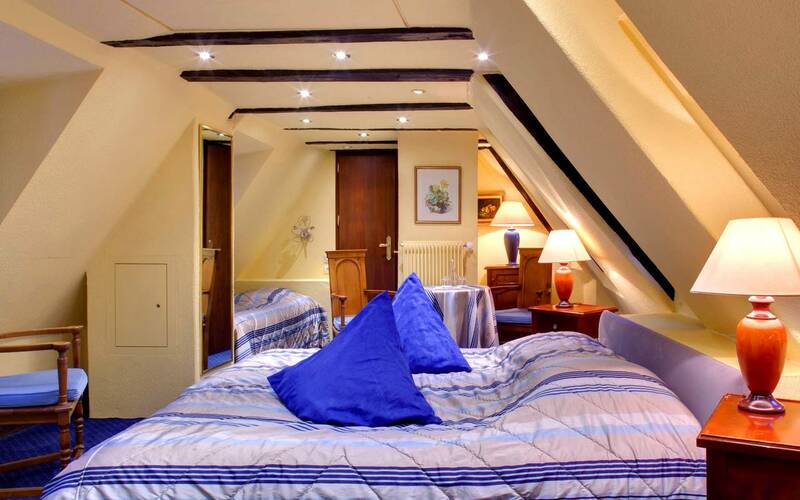 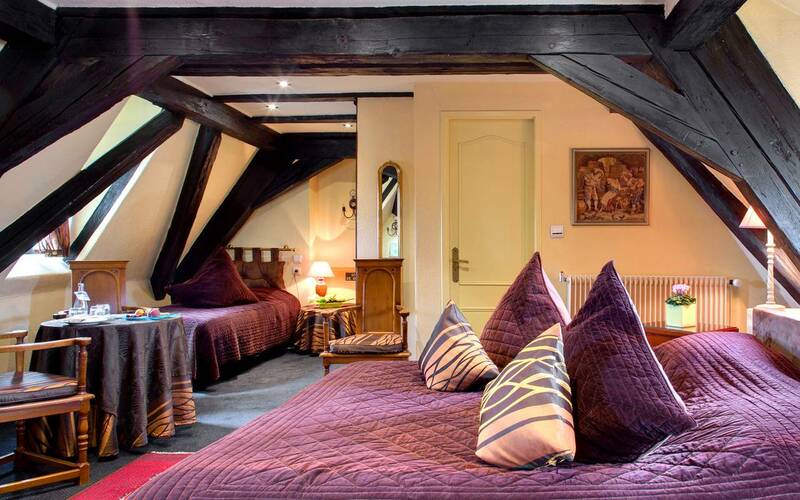 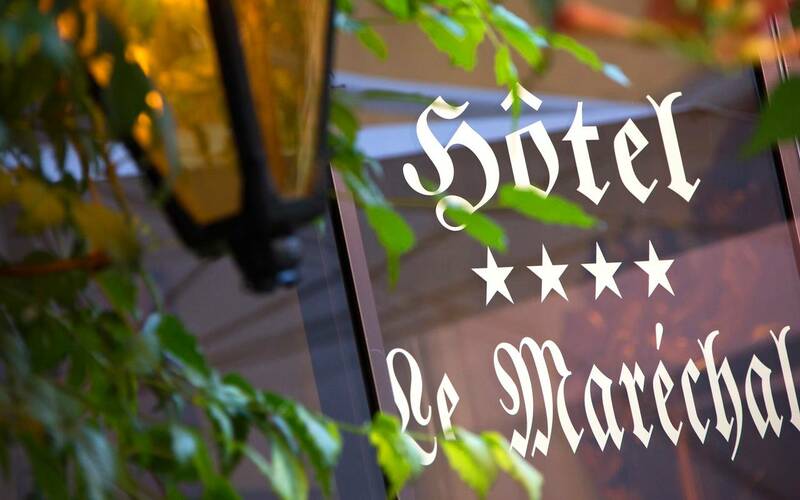 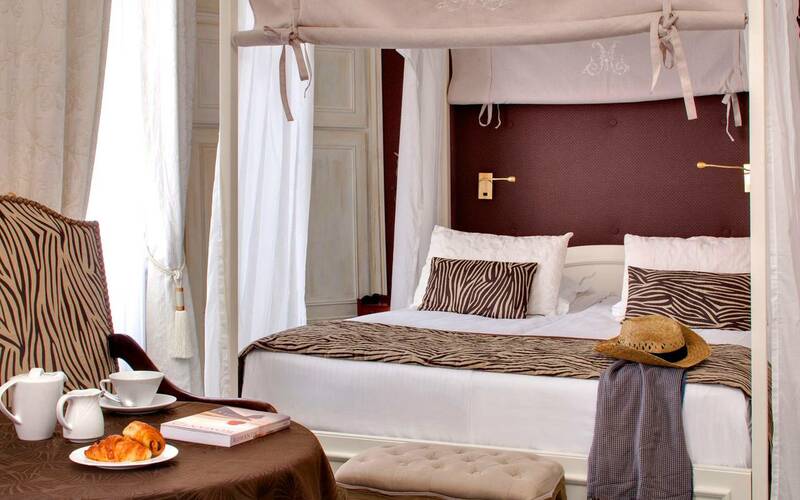 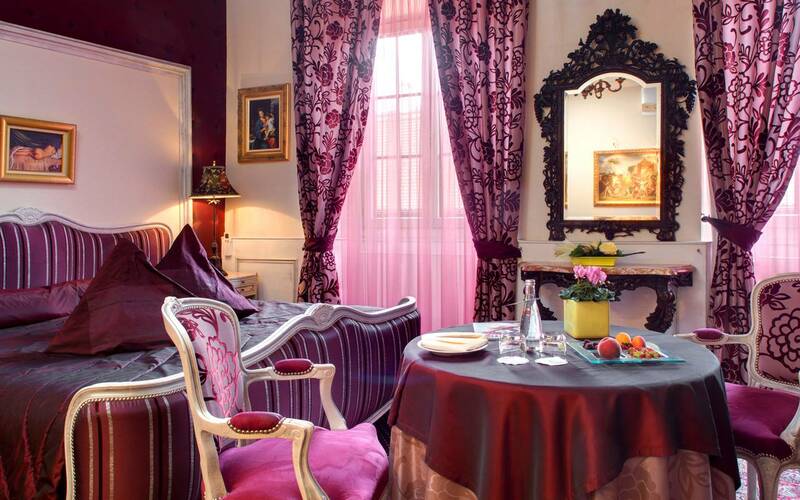 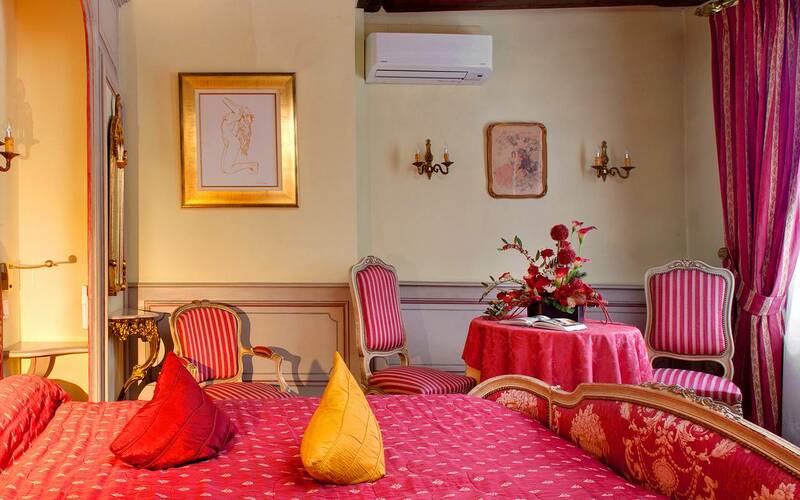 30 romantic rooms and suites individually decorated and personalized. 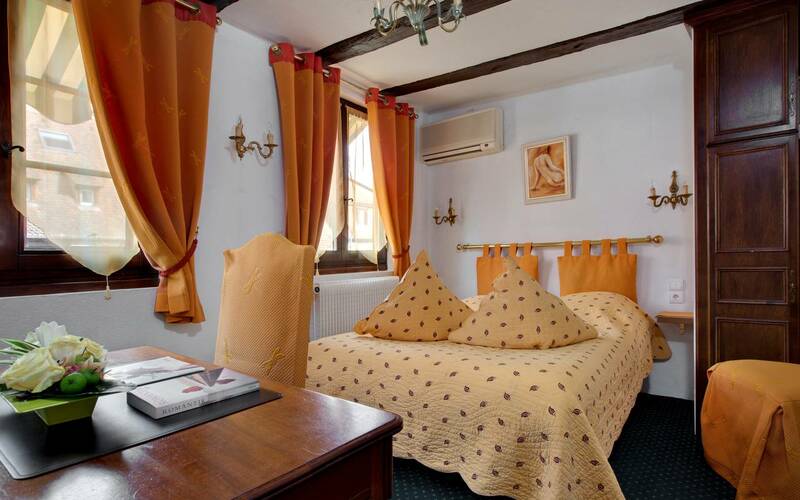 All tastefully furnished with respect for authenticity, our rooms are equipped with the latest technology. 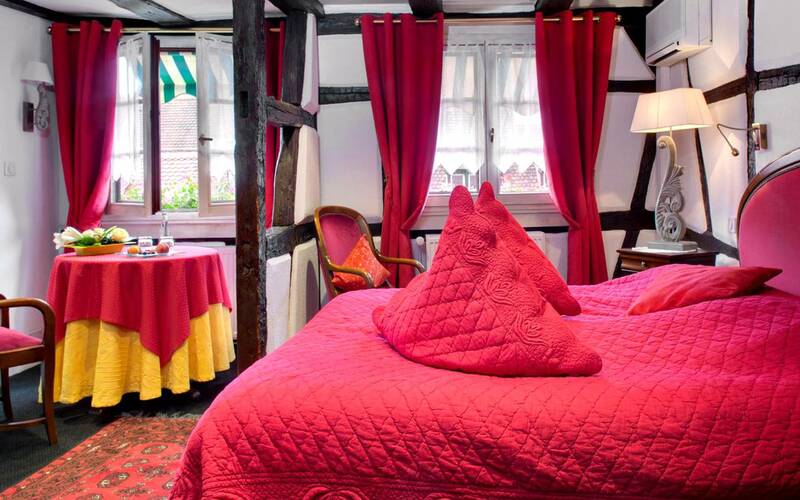 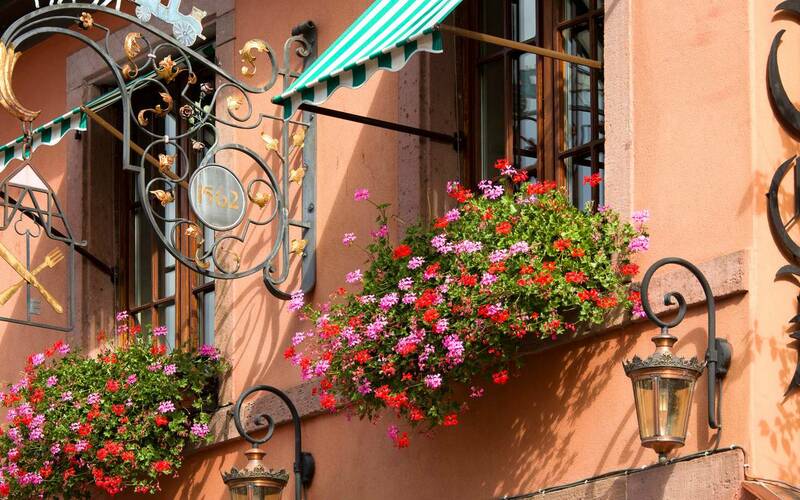 At the heart of the Alsace wine route, this listed historic monument preserves its charm while enhancing optimum service and comfort.